Jerith “Aluminum Fences of Distinction” and Steel Wire Fences add value and prestige to residential or commercial property. 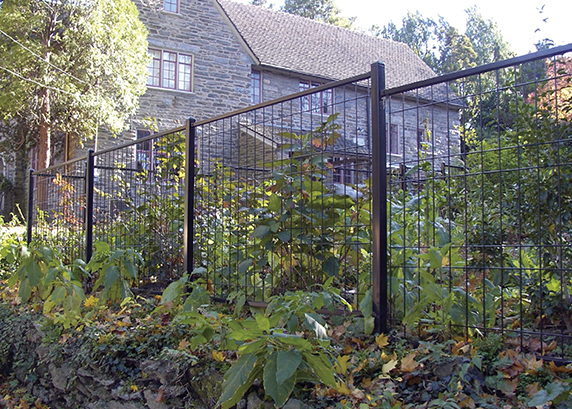 Jerith Ornamental Wire and Aluminum Fences offer an attractive solution to fencing without the maintenance. They are available in a wide variety of styles, colors, and heights. 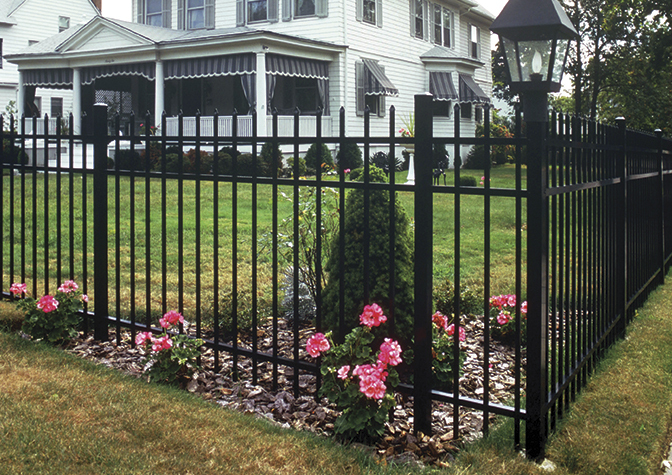 Jerith Aluminum Fencing offers the attractiveness and protection of traditional wrought iron fencing without the maintenance. It is constructed of HS-35™, a high-strength aluminum alloy with the strength of steel, that will never rust, even in coastal areas or around swimming pools. 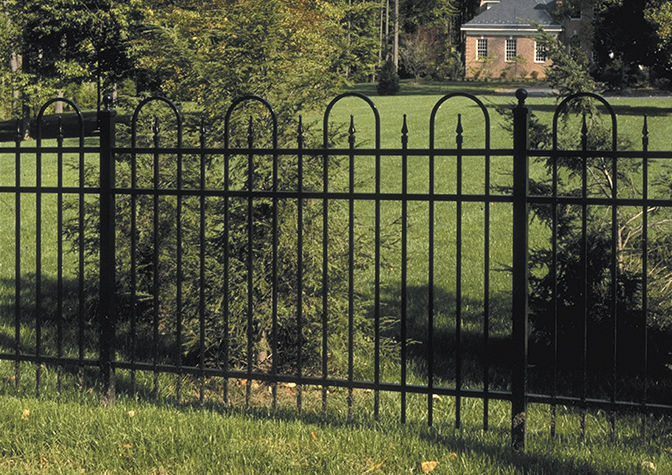 Jerith fences also have a durable powder coat finish guaranteed not to crack, chip, or peel. 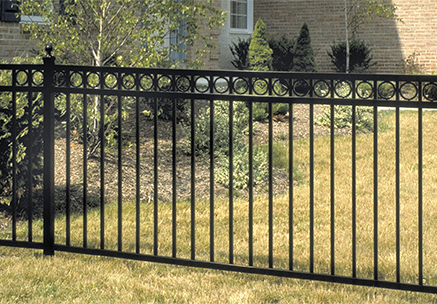 If you want a durable, beautiful fence that you don’t have to work to maintain, Jerith ornamental fences are for you! 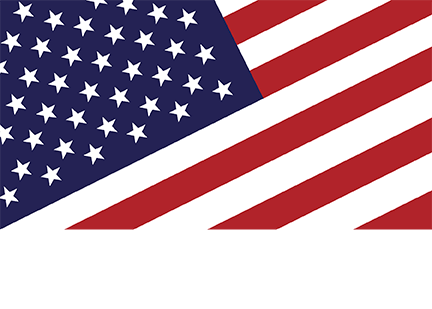 Patriot™ Ornamental Wire Fence combines attractive welded wire mesh patterns with top and bottom rails to create a fence like no other. It is both durable and attractive. 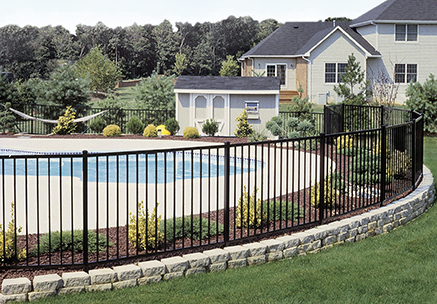 Both fences carry exceptional warranties and guarantees of customer satisfaction. 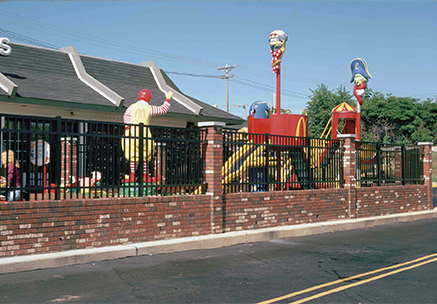 Choose the fence that best suits your customer’s needs below.